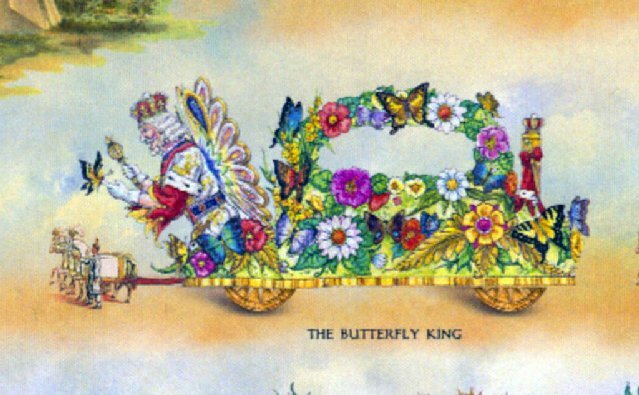 Carnival New Orleans News | REX to Introduce New Butterfly King Float!!! 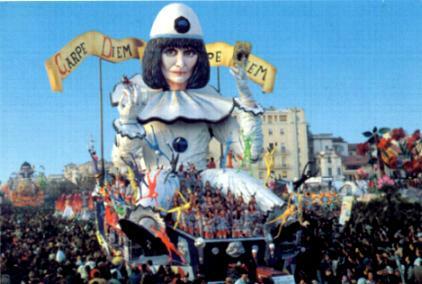 « 2012 Carnival Season Update – Krewe du Vieux!!! This entry was posted by NewOrleansMusicMan on January 25, 2012 at 1:48 am, and is filed under Blaine Kern's Mardi Gras World, Carnival, Carnival New Orleans, Italy, Mardi Gras, Mardi Gras Parade, Orleans Parish, REX Parade. Follow any responses to this post through RSS 2.0. You can leave a response or trackback from your own site.